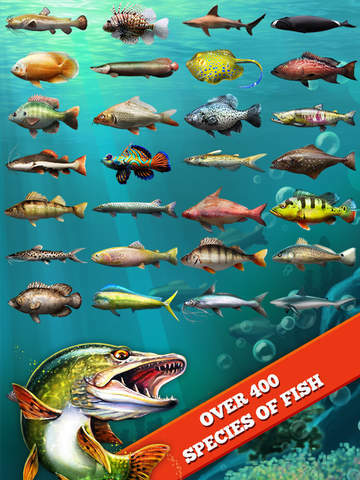 Join over 27 million of Let’s Fish players in the most popular fishing game in the world. 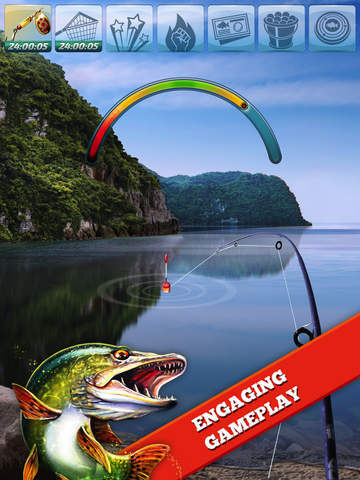 Catch the biggest fish and compete with your friends in Let’s Fish – a new high-quality fishing game! 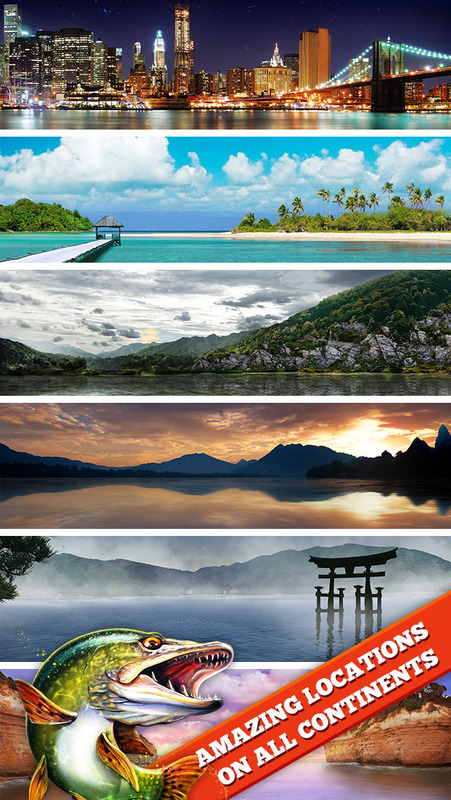 Thanks to our stunning realistic locations you can unwind after work and have real fun with fishing! Like playing games on different devices? 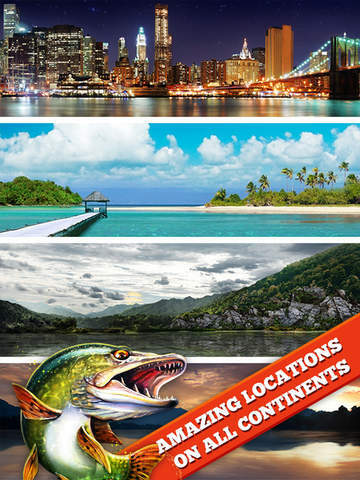 Let’s Fish is multi-platform friendly – continue having fun on Facebook or any web browser. Catch various fish species: from the tiny common bleak to the largest whales, and don’t stop there as we are constantly introducing more unique species to keep you entertained. 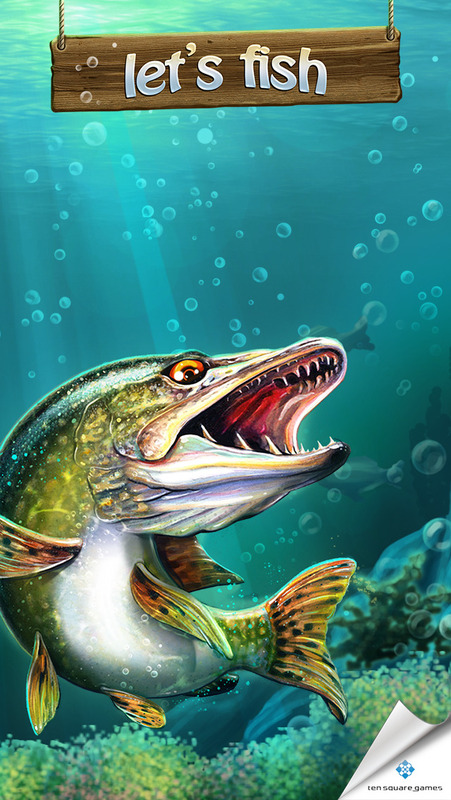 Experiment with a variety of fishing tackle to make online fishing a real experience: rods, hooks, lines, reels, landing nets, bait, groundbait, buffs… you name it! 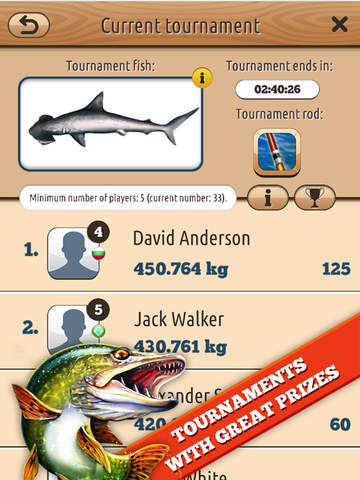 Follow us on Twitter at twitter.com/letsfishthegame or like our Facebook fanpage at facebook.com/playletsfish to get updates about new tournaments or in-game promos. Please be advised that Internet connection is required to play the game. The talents are finally available in the mobile app! Complete talent quests, earn points and develop special skills! Talents will allow you to catch bigger fish, extend the bonus time and much more! Check it out now! A huge thanks for playing and for all your feedback. 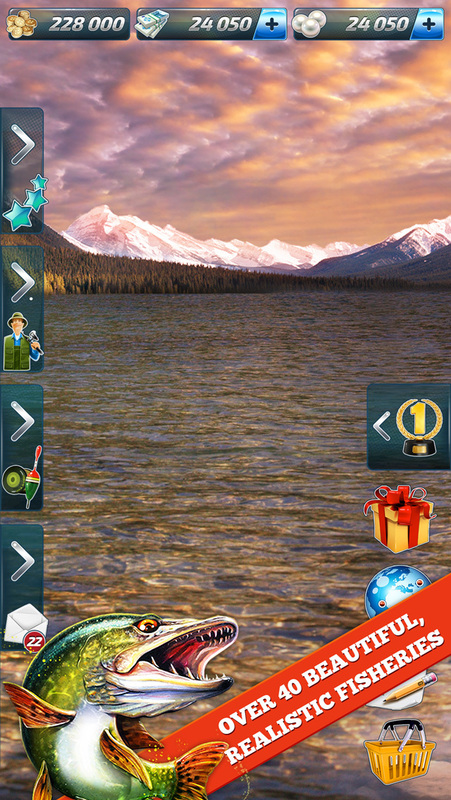 If you enjoy playing Let’s Fish, we kindly ask you for a 5-star rating! © Ten Square Games Sp. z o.o.